The video-streaming giant is bidding $300 mln for an L.A. signage firm. Like the lead in Oscar-winning “Three Billboards,” grabbing people’s attention may be CEO Reed Hastings’ goal. Just making a show about the current scrappy, litigious owners would make more sense. 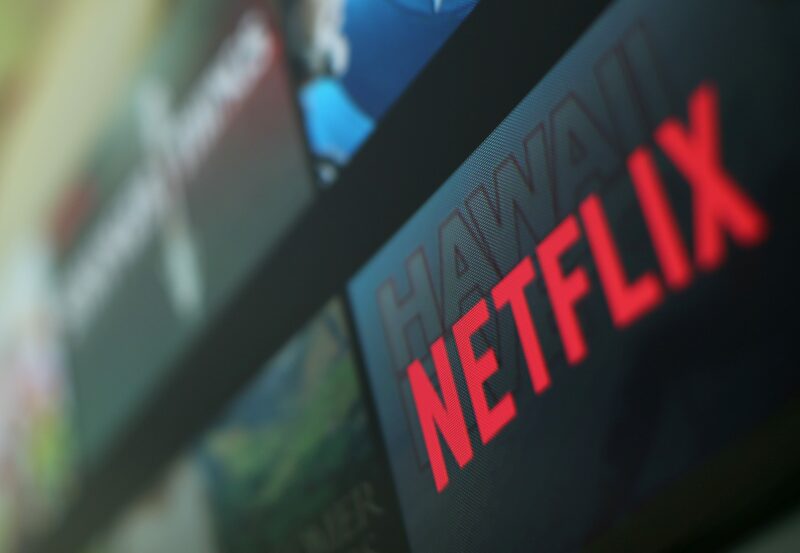 Netflix is one of the potential bidders for Regency Outdoor Advertising, a Los Angeles billboard company, Reuters reported on April 6. Netflix is offering more than $300 million for the company, which is owned by brothers Drake and Brian Kennedy.